Phew. So much to tell you, so little time!! My workouts have just been happening as they are able to, and that’s what my body and mind appreciate right now. I don’t need to be lifting heavy “X” number of times or anything. 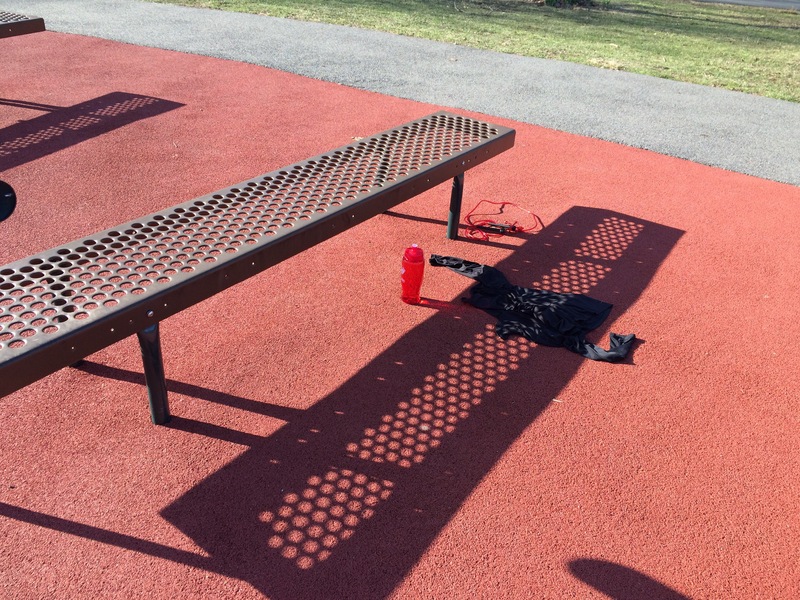 Bodyweight workouts (especially outdoors now!) 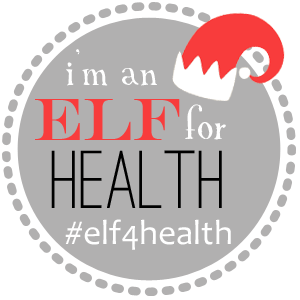 are amazing and keeping me sane during this crazy time of year! Ahh it was so beautiful to get the blood flowing outside! jog to gym + circuit + random exercises + lots of walking! Then my body was tired and I just went up to the track to jog, do some box jumps, BOSU pushups, and some PUNCHING! 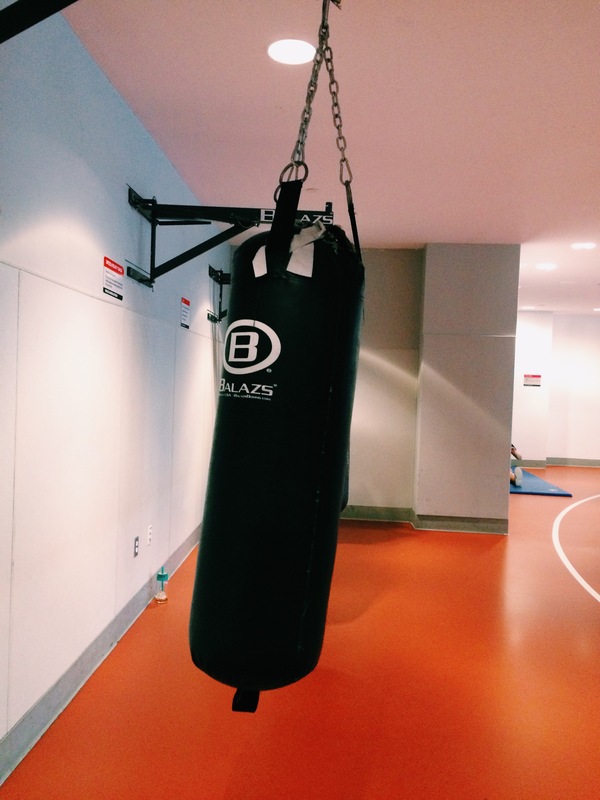 …but then I stopped because boxing without gloves is not a good idea. Go figure. 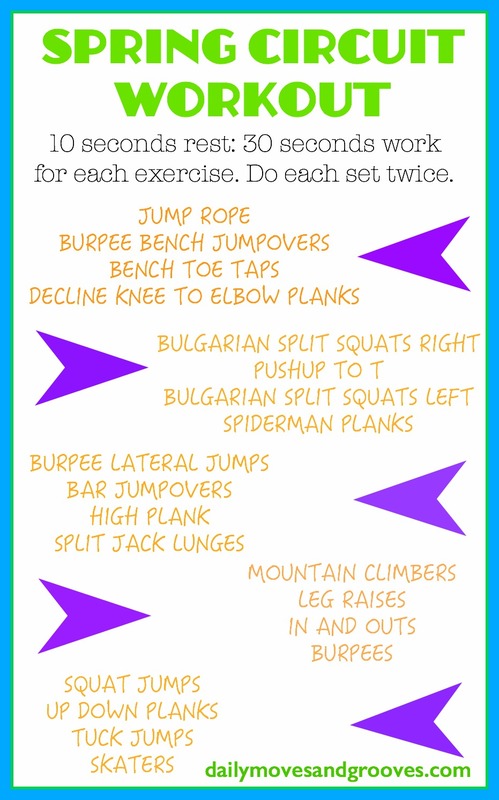 A lot of these variations can be found in my burpee video here! I wanted to do a quick workout before class because I slept in a little on Friday morning. Burpees are my default! This took around 11 minutes. 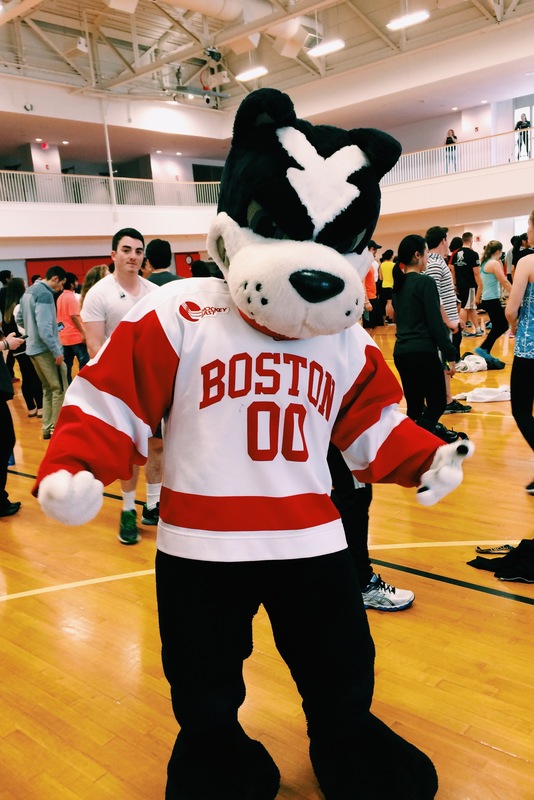 BONUS: Boston University broke the Guinness World Record for most people doing pushups at the same time! I don’t even know how many people were there, but we did it! 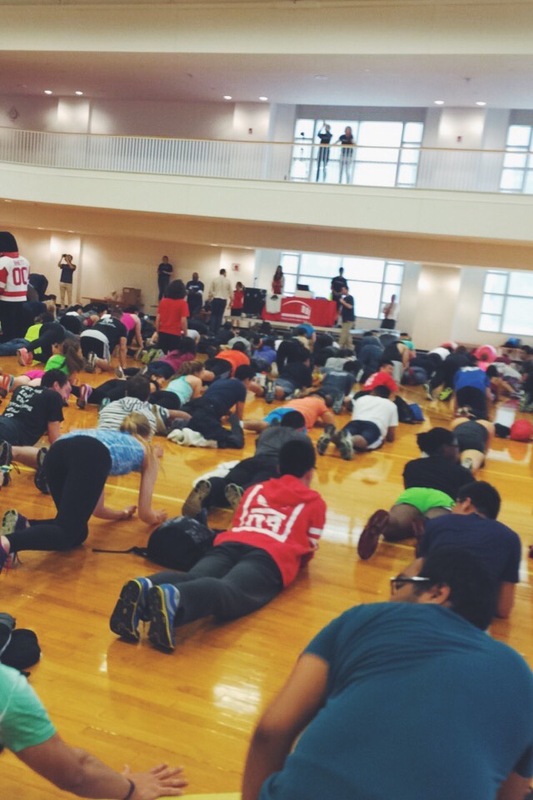 We all did 10 pushups simultaneously. Woohoo! Purely Twins’ 10 minute challenge + swing dancing! I did 50 more or less…I can’t count with these kinds of workouts. In the evening, my friends and I got groovy with some swing dancing downtown! My Wednesday workout buddy, PJ, and me pretending that we know what we’re doing. Gotta go, friends! I’ll be back tomorrow! 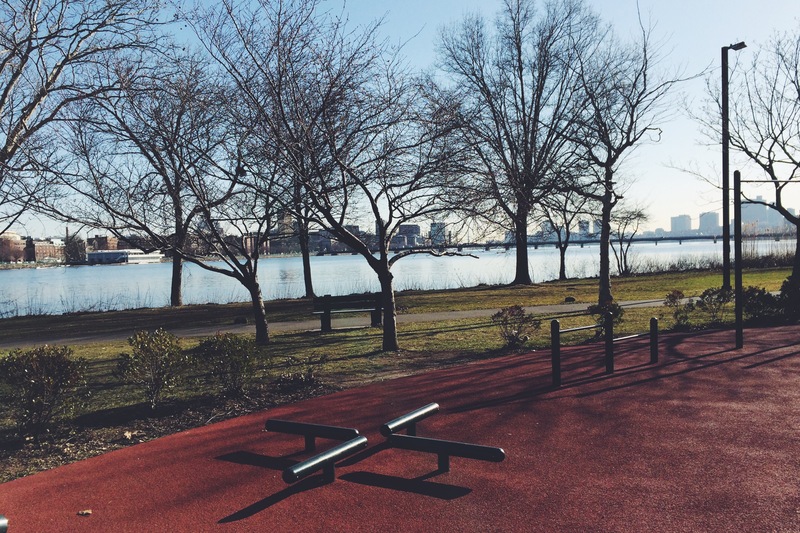 What was your most fun workout this week? 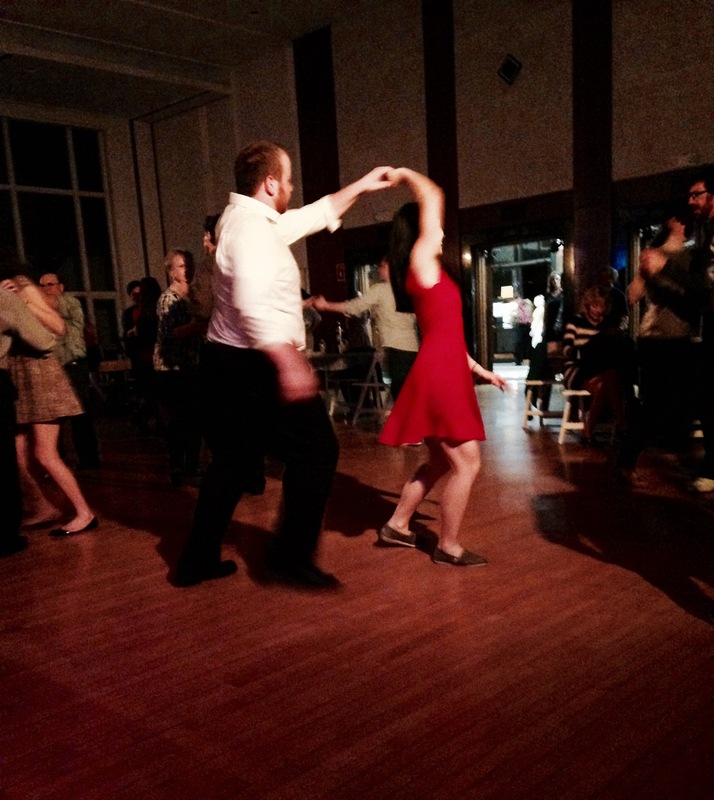 Have you ever gone swing dancing before? 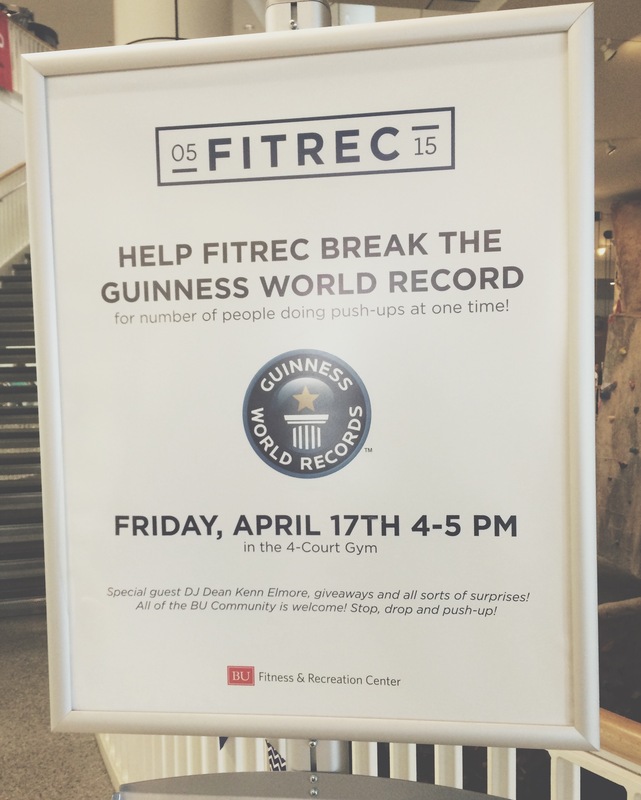 This entry was posted in Fitness, Life and tagged bodyweight workout, boston university, circuit workout, exercise, Fitness, guinness world record, Health, healthy, most people doing pushups at once, outdoor workout, pushups, swing dancing, weekly workouts, workouts. Bookmark the permalink. Glad you are taking it easy on yourself. 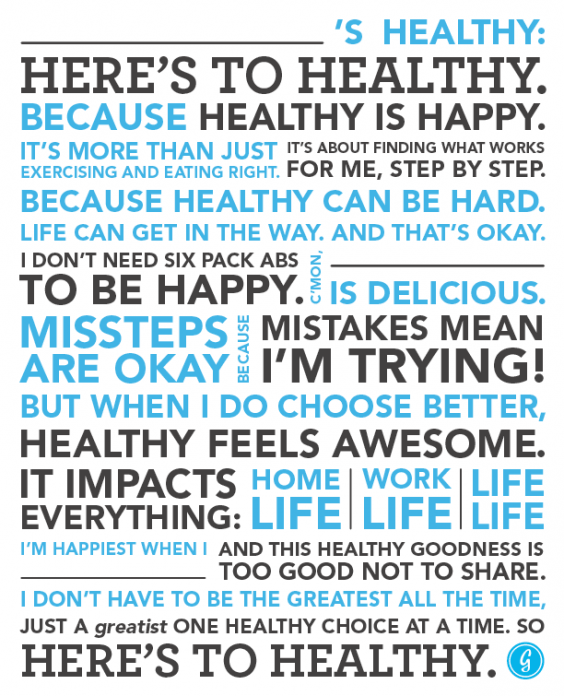 You deserve to the rest and the mental sanity much more than the workout! 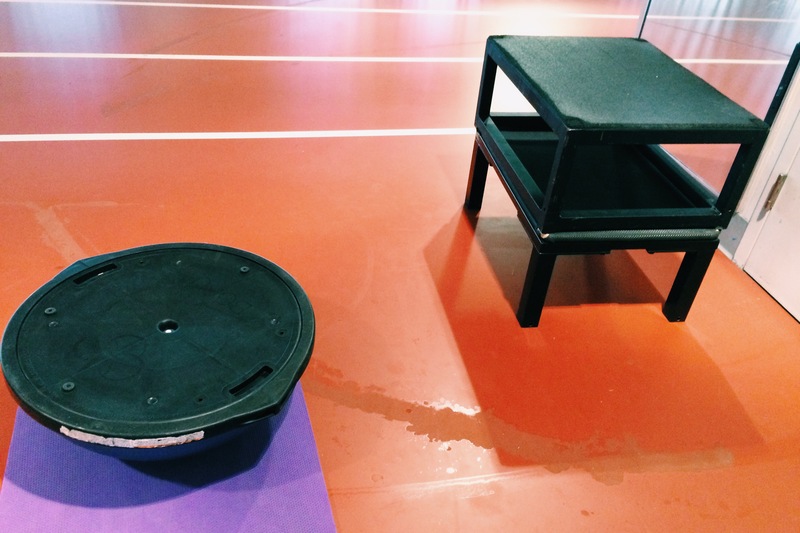 You and your love for burpees… you are CRAZY! I wish I loved burpees! Most fun workout: I did a two mile run on the treadmill but and episode of Kings & Queens was on and it made the time FLY by. That was really appreciated by me because I can never get out of my head when running on a treadmill! Swing dancing: no- teach me! Ahh treadmill running…I haven’t been on a treadmill in forever. I don’t really plan on going back on one any time soon either, haha!